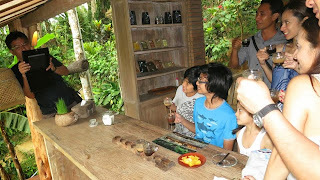 We were in Bali for 5d4n and since it was our first time there, we were pretty much clueless at what to "visit". 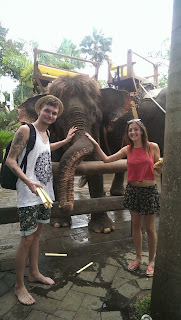 We picked up quite a couple of brochures from the airport but settled on the services of Eat, Love and Pray bali tours as what they offered was close to what we wanted. We took a half day tour on one of the days and our driver Mr Komang couldn't be more helpful to tell us about Balinese culture.etc and to shuttle us from place to place. We went to Uluwatu as part of the tour but didn't know tickets for the kecak dance had to be bought on a separate basis but our driver Mr Komang, got us to explore the area once we reached while he went to get the tickets for us (he mentioned it would be sold out sometimes due to the peak season) in which he was right because it was full house when the show started. Happy with his services, we hired him for an additional full day the very next day which was USD 55 for 12hours (car alone) in which we went to many places including the very famous r barong dance, kintamani (mount batur), tellagang rice terraces, tanah lot, krishna (for shopping).etc A very big thank you to Mr Komang for your services ! 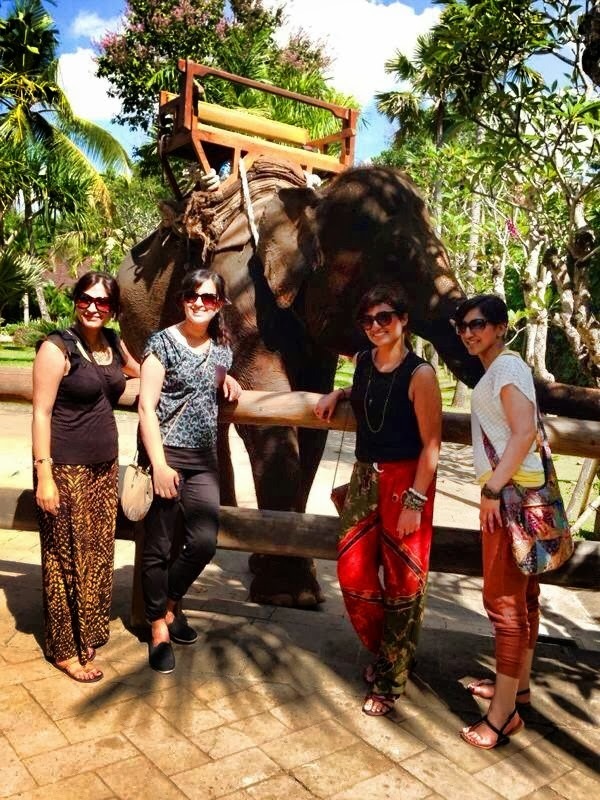 We would be happy to recommend any friends your services who will visit bali next time ! Thank you for being VERY kind and patient. 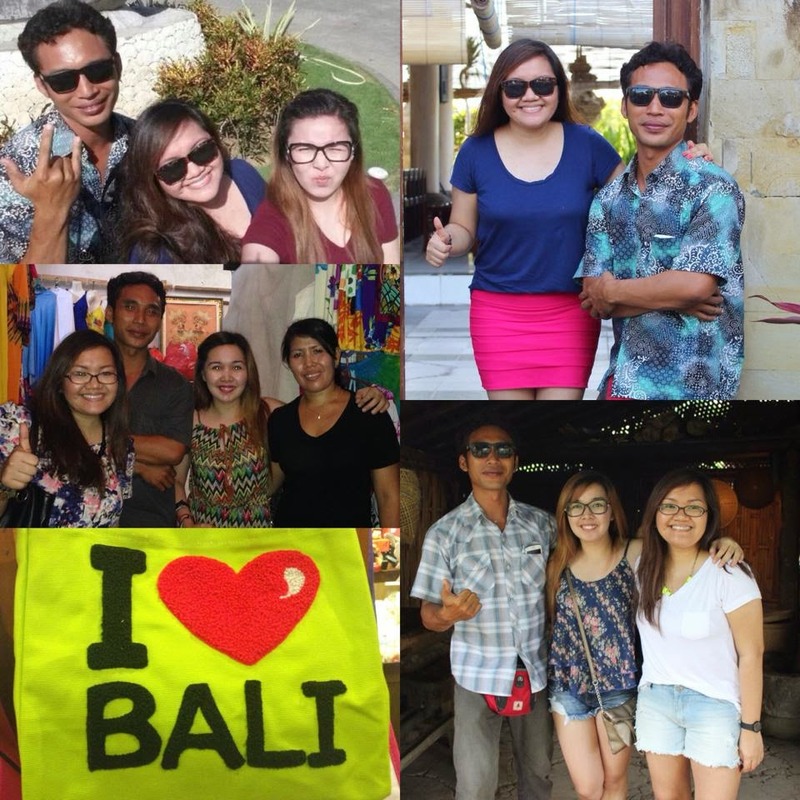 You made our Bali Vacay fun and easy. Keep smiling Tila Terima Kasih . 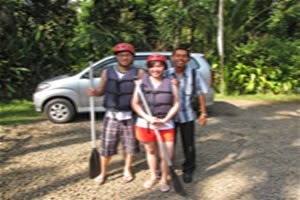 I had an awesome driver as tour guide, Thank you wayan for the amazing trip. You have all the answers to my questions eventhough they were very annoying. 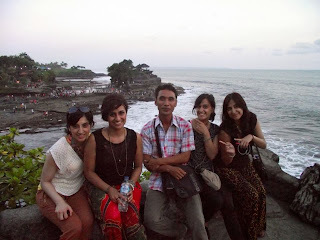 You are the Bali ambassador as you showed us your hospitality. It was great. It doesn't matter what trips you guys choose. There are so many packages. The good thing about them is they don't give you timeline. You stop as long as you want. They still wait. I eat at every stops and they never make noise about it. 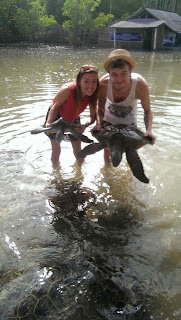 This is the reason i love Bali. 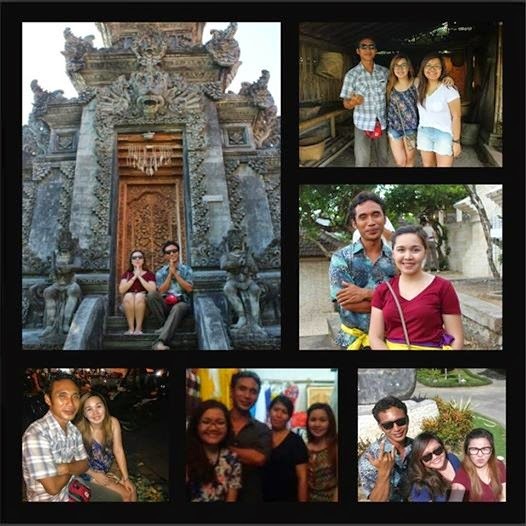 Every person in Bali is nice. They treat you like you knew each other for a very long time. Hi tila!! 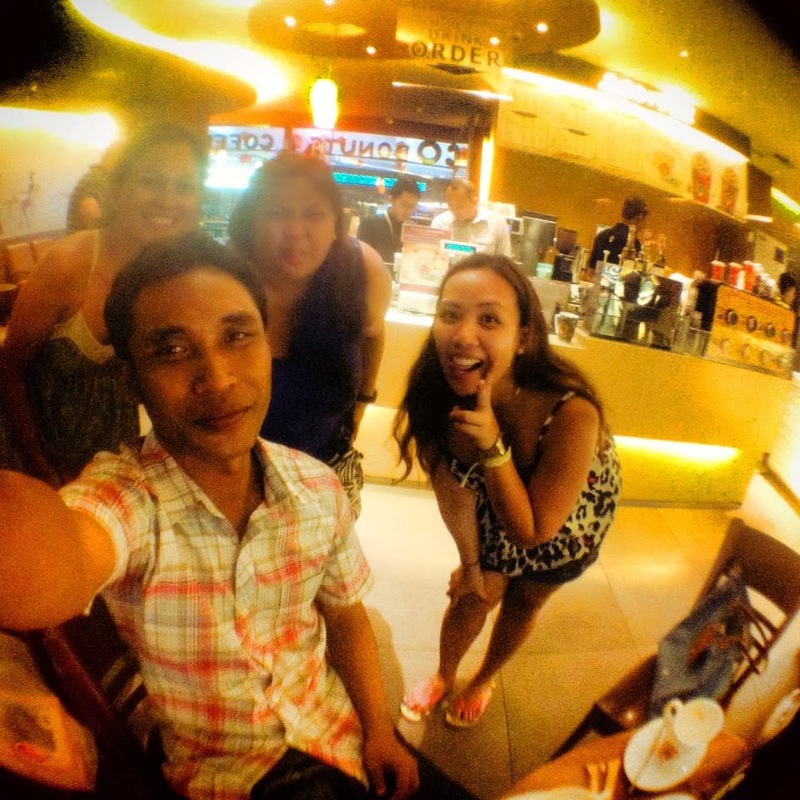 Thanks again for being our tour guide and driver. Thanks for being so patient with us. We had sooo much fun! Bali is an incredible city. 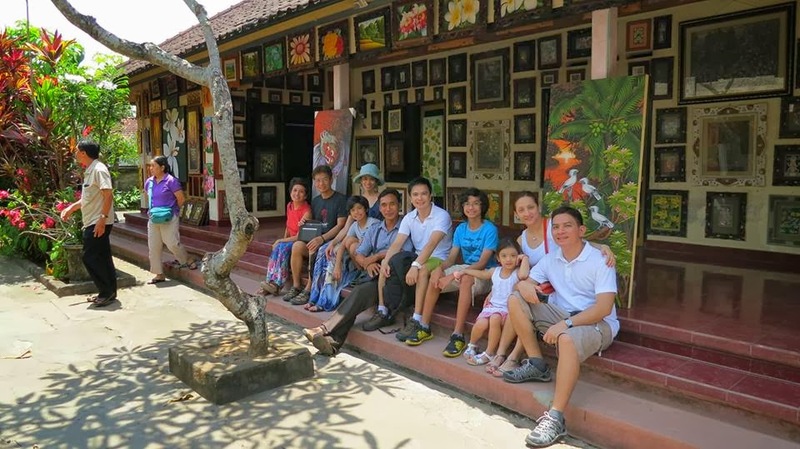 More than the sights, art and food, it's really the people, like you that makes Bali amazing. Nice to hear from you. How's is our cheerful and beautiful guide Miss Wayang? 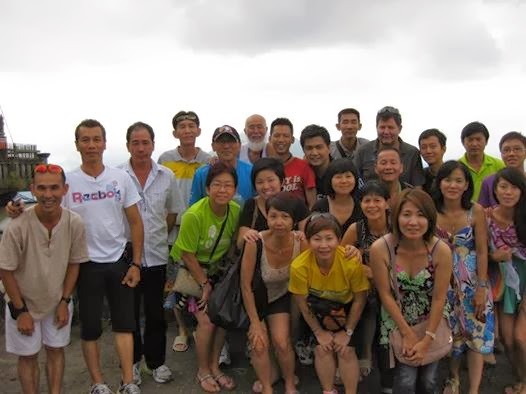 Recently our group are busy training & planning for the up coming marathon event in Hat Yai, Thailand on 5th August 2012. We are having a very big group consisting 4 MPV s'. 1 tour bus and a few cars. Attached herewith are some photos from my son's camera. Hope you like it. By the way, THANKS for the lovely painting. Hi Sura, sorry for taking sometimes to send you the pic. I was quite busy since came back to office. 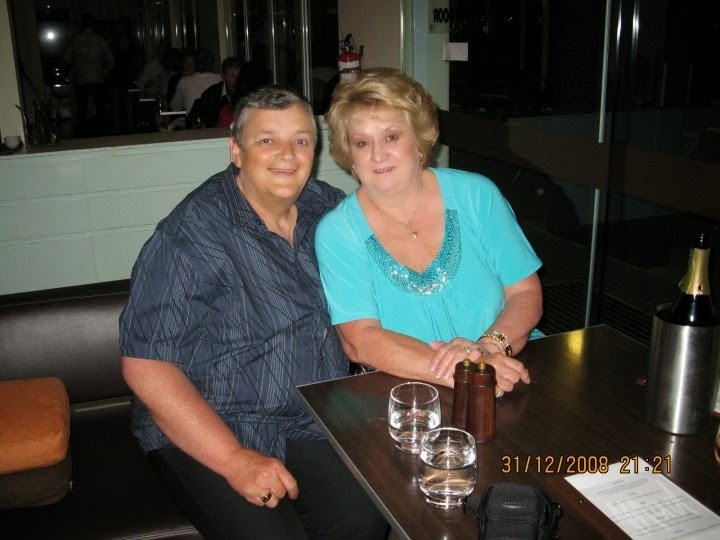 We truly enjoyed our time there with your service and assistance. Im sure such a knowledgeable person like you can grow further in this industry with your high passion in providing a quality service to your customer. You are very helpful and our honeymoon in Bali will be the most remembered one. I will strongly recommend your service to all our family, friends and clients who decide to discover Bali in future. Thank you for a great day.we enjoy so much the tour with friendly tour guide and give us more about bali, unforgettable tour with you, keep in touch we will back again soon to meet you sura. We hope you get this and the attached pictures. Your services very good Kadek. My family is very happy. I will definitely recommend your services to my friends. Thanks a lot and take care. God bless. Thank you so much for all you showed us of your beautiful country. You are a very pleasant and patient guide. Most of all I want to thank you for the wonderful Acupressure Reiki treatments you gave our party of 3. 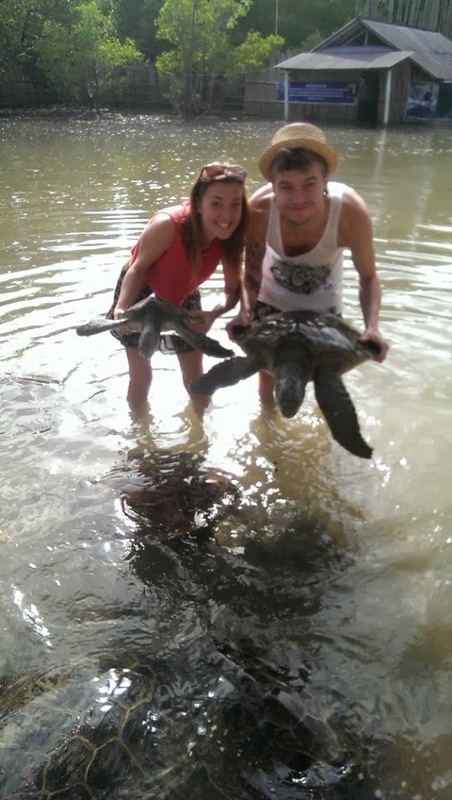 Your treatments were the high light of our trip. You have a special touch. My husband was able to raise up on his toes after one treatment. This is something he has not been able to do for 8 years. Please do your guests a favor and let them know this wonderful skill you have.